The Rocky SilentHunter Waterproof Wind Shirt has so many great features, it's the obvious place to start. 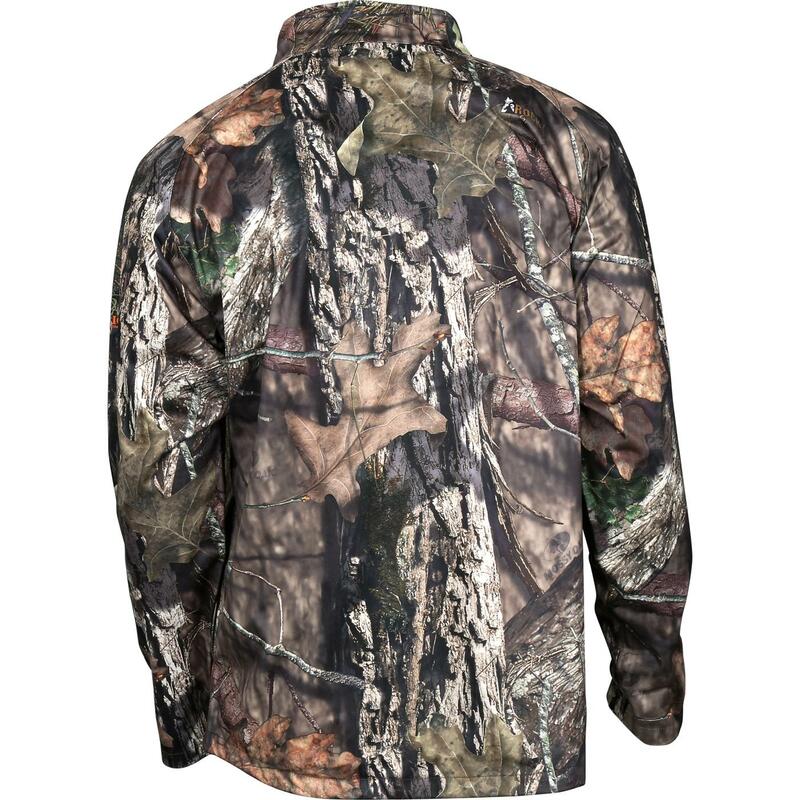 The Rocky® SilentHunter Waterproof Wind Shirt supports your successful hunt. 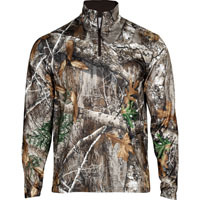 It protects you from the elements, eliminates human scent and comes in Mossy Oak Break-Up Country® camouflage. You have to get this hunting shirt! The hunting shirt blocks the wind from your skin, helping you remain warmer and more comfortable than you otherwise would. This SilentHunter shirt features Scent IQ. 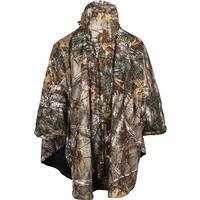 That means this camo shirt has special fabric that controls human scent by destroying it down at the microbial level. If your scent tips off your prey, you could go home empty-handed. Don't risk it; get scent control clothing. In a waterproof shirt, you'll be able to go longer and farther than other hunters because rain won't be a factor. When others cut short a hunt due to a change in weather, you just keep going. You're tough and you're wearing the right hunting gear when you're in a Rocky waterproof wind shirt. The Rocky Waterproof construction is guaranteed to keep you dry. Wind isn't a consideration for you either. 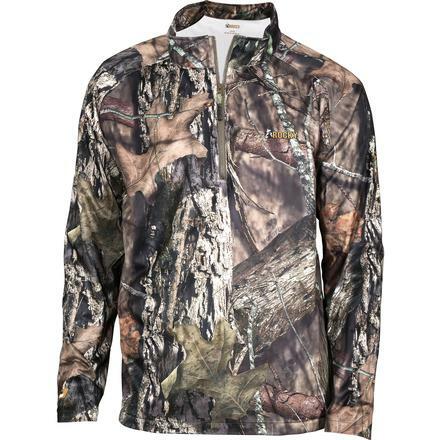 This is a 100-percent polyester jersey, 2.5-layer shirt with a waterproof windproof membrane. The fabric is a four-way stretch material that is another element in making this a comfortable shirt for men. It allows you to have full-range, unrestricted movement. That's definitely something you want to consider when you buy hunting gear. 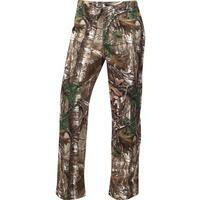 Make sure you get hunting clothing that lets you pull back your bow or raise your rifle easily. Finally, there's the camo pattern. This is a Mossy Oak Break-Up Country camouflage shirt. New from Mossy Oak in 2015, this country camo is designed for the country environment in which many people hunt. When preparing to hunt, the right gear is essential.